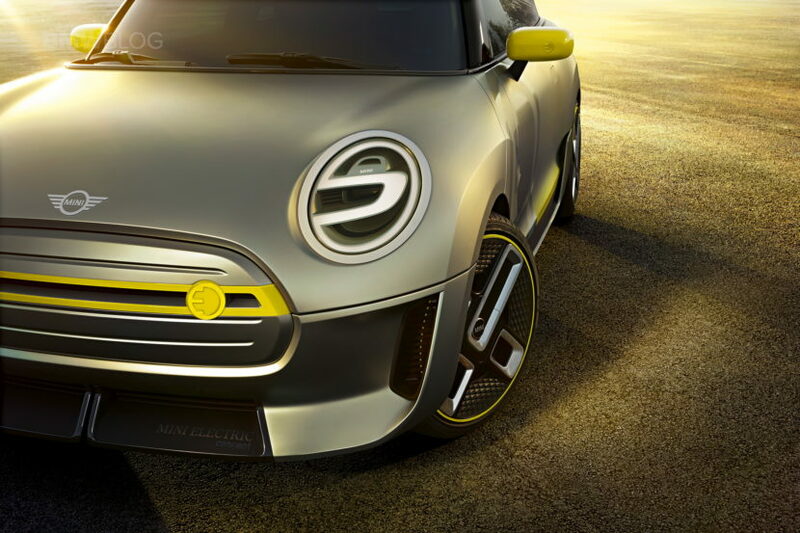 The BMW Dingolfing plant in Germany will supply the batteries for the all-electric MINI to be built in late 2019 in Oxford, England. The batteries for the vehicle will come from the new battery production facility in Dingolfing; the electric motors from the neighboring BMW Group plant in Landshut. The BMW Group’s Dingolfing plant is preparing for the higher demand for electric drives in the future and is investing in extensive conversion and expansion work for this purpose. 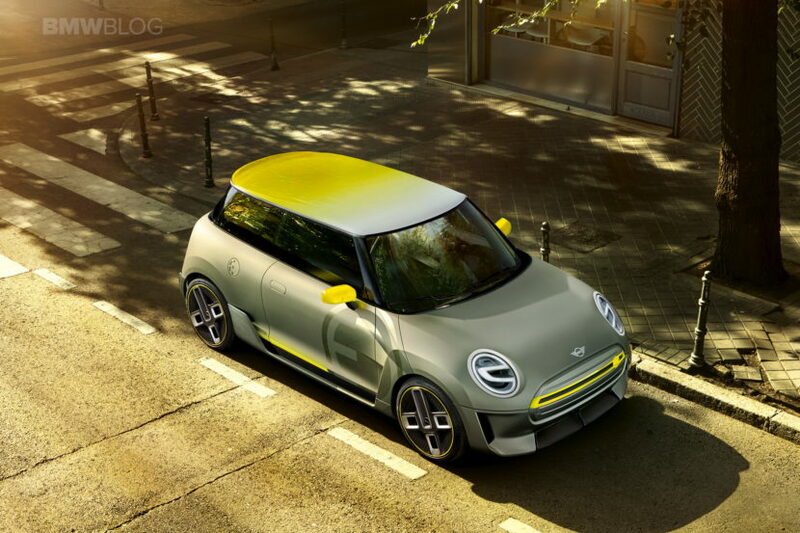 For the battery production of the all-electric MINI alone, a medium, double-digit million euro amount is being applied to structural measures and plants. A production facility for battery modules and a battery assembly line will be built in the western part of the Dingolfing component plant. Starting in 2020, the Dingolfing plant will also produce the fifth generation of electric drive systems for future electrified vehicles of the BMW Group, such as the BMW iX3, the BMW i4 and the BMW iNeXT. Plant 02.20 is one of the oldest parts of the Dingolfing plant group. Since 2015, the Dingolfing plant has been producing batteries and electric motors for plug-in hybrid models of the BMW Group.